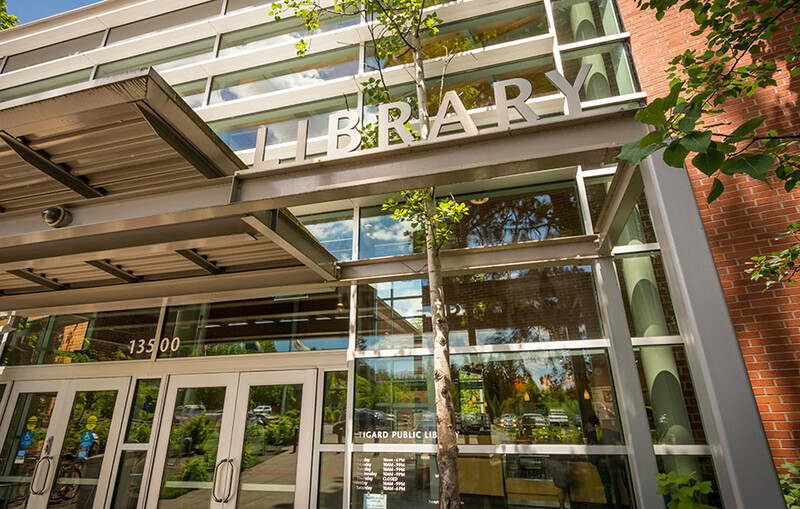 This project involved the design and construction of a new central public library with modern features for the City of Tigard, Oregon. 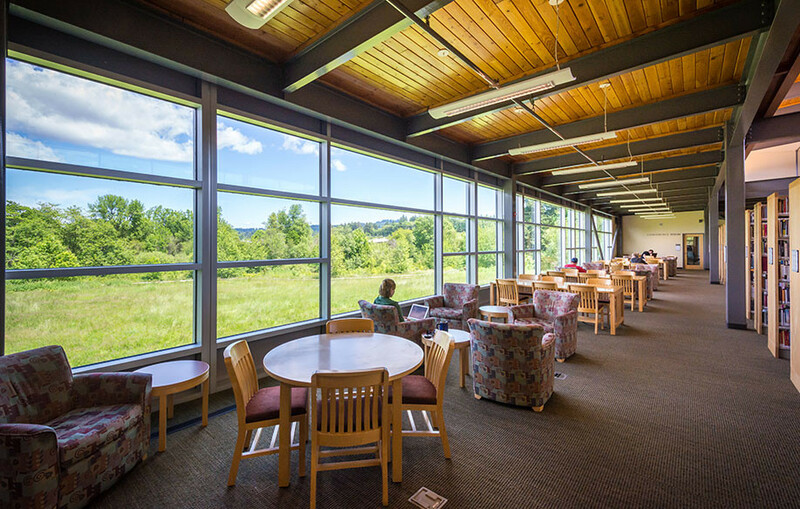 The two-story building was constructed on a 14-acre site that was selected for its natural beauty and adjacency to other civic functions. A significant portion of the site is occupied by a 100-year flood plain and buffer zone for Fanno Creek, leaving only the southern portion available for construction. 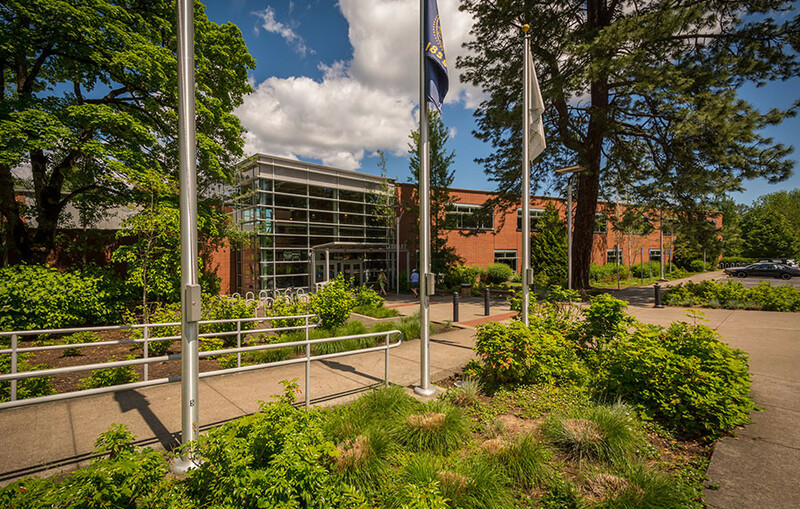 The public approval process included obtaining permits from the Corps of Engineers, Oregon Division of Fish and Wildlife and Oregon Department of Transportation. 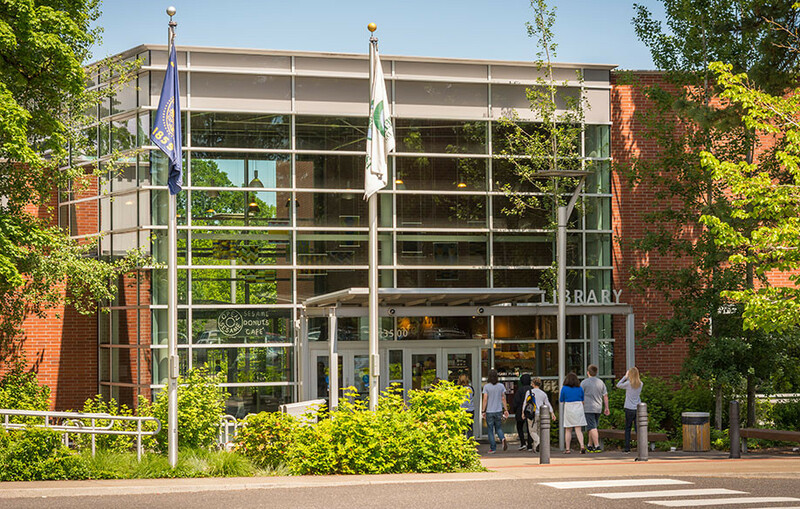 The building’s exterior is primarily glass and brick to provide prominence, durability, and efficiency. 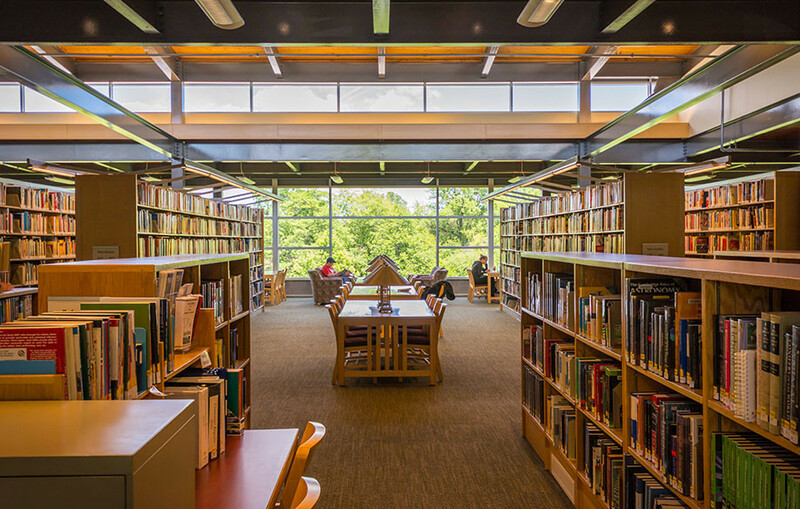 The library space is designed to be intuitive for visitors and highly functional for staff. The library is planned to accommodate 17 years of collection growth as well as the future inclusion of an automated book sorting system.